We all start our lives drinking exclusively milk. Over time we introduce more variety to our diet. Over one hundred years ago, a doctor suggested that returning to an exclusively raw milk diet for a short period of time could cure stomach maladies, arthritis, heart and kidney issues, anemia and insomnia. More recently people have adapted this by shifting to low-fat or non-fat milk, but the basic theory is unchanged. 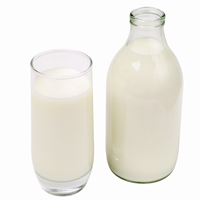 Whole milk has many vitamins and nutrients, making a good staple for anyone's diet. An increasing percentage of people have some level of intolerance to lactose, the sugar in milk, but otherwise it is well tolerated by people. 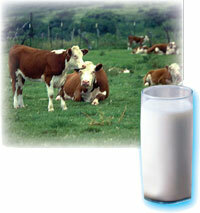 As the fat is removed from milk, however, many of the benefits are removed as well. Fat free milk does not have nearly as much vitamins A, D, E and K, or Omega 3 and Omega 6 fatty acids. Some fat free milk is supplemented to reverse this loss, but check your milk carton to be sure. A true milk diet consists of drinking about a dozen glasses of milk across the day, and pretty much nothing else. That provides around 1,000 calories, a bit under the Federally-recommended 1,200. You should restrict your activity level as much as possible, since your body is not getting many of the nutrients required for muscle strength and endurance. Many people use two days before the 100% milk phase as "transition" days, when the taper off eating solid food and start to introduce large volumes of fat free milk. That gives your body some time to adjust to the new eating regime. Most proponents recommend that you limit your milk diet to just a few weeks. They say that most people lose 8-10 pounds a week, so losing 25 pounds before exiting the diet is well within their expectations. Most people will be very excited to rejoin the legion of "chewers" although there are records of people who maintained an exclusively milk diet for years. 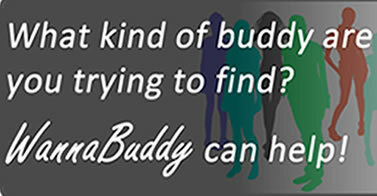 As with most fad diets, you will probably lose weight while on the diet. Drinking that much milk will keep you from getting too hungry, but most folks miss solid food pretty quickly. Once you exit the diet, your regular diet will dictate whether the lost weight stays off. Or not. Have you tried the milk diet? Click on the Comment button and let us know how it worked for you!